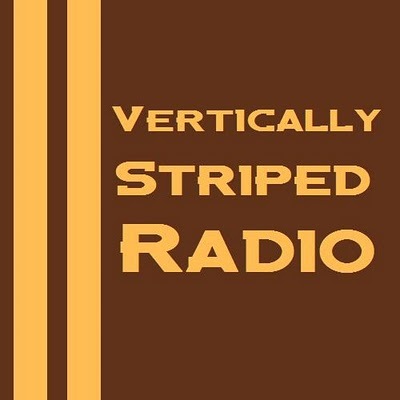 Episode 104 was a walking technical difficulty. At various points, my phone starts sounding like C3PO under water, my internet goes out which means my switchboard is dead, and my computer craps out on me leaving me to my own devices for long stretches. If you can deal with the technical difficulties, we have a bit of good stuff including a Week in Wankery in which Grampa Craig discusses how he dislikes the federal government and Chuck E. Cheese. The man of the match was a state legislator in Oregon who pulled an amusing stunt. We also had a duel between two of the worst callers in the history of the show, appropriate for this, one of the worst shows in VSR history. Doing their best to save the show were Face and Aaron Young from the No Name Show. They went head to head in Mallrats trivia and Face proved that he may have a severe problem with watching this movie...we may need to stage an intervention. After the trivia, we held a meeting of the He-Man Movie Watchers Club in which we tried to discuss Mallrats...much like the actual movie, it was a bit of a scattered mess with tiny bits of brilliance sprinkled in. I like Mallrats, but not to the level that Face and Aaron do. 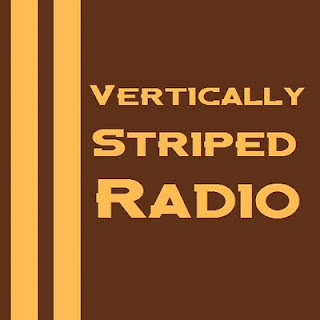 Craig mercifully wrapped up the show by playing the first Vertically Striped Music Recommendation from the field of hip hop. Lupe Fiasco's "State Run Radio" from the album "Lasers" which is pretty solid. As for this edition of VSR, well, they can't all be winners. Thanks for listening, and I promise we'll try to do better next time.